The fierce competition in the travel industry forces different players to create viral yet informative ads to grab people’s attention. 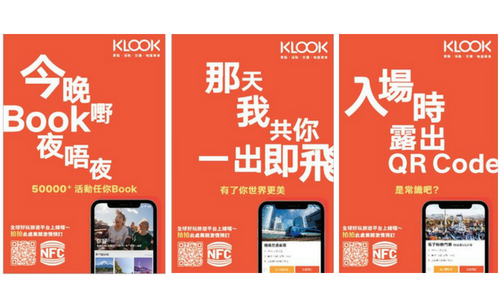 Klook, a Hong Kong-based travel services booking platform, has launched a series of ads across the city’s roads and MTR stations by using internet viral topics and language. 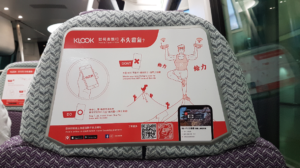 Klook has created three lightbox ads across MTR stations showcasing its unique features in a subtle way with implications. 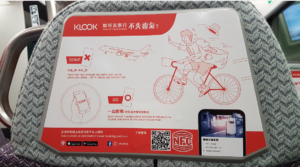 These features, including more than 50,000 travel activities and offerings provided, instant confirmation and ticketing for important airport transportation and QR codes for major attractions, are portrayed through internet slang and puns. 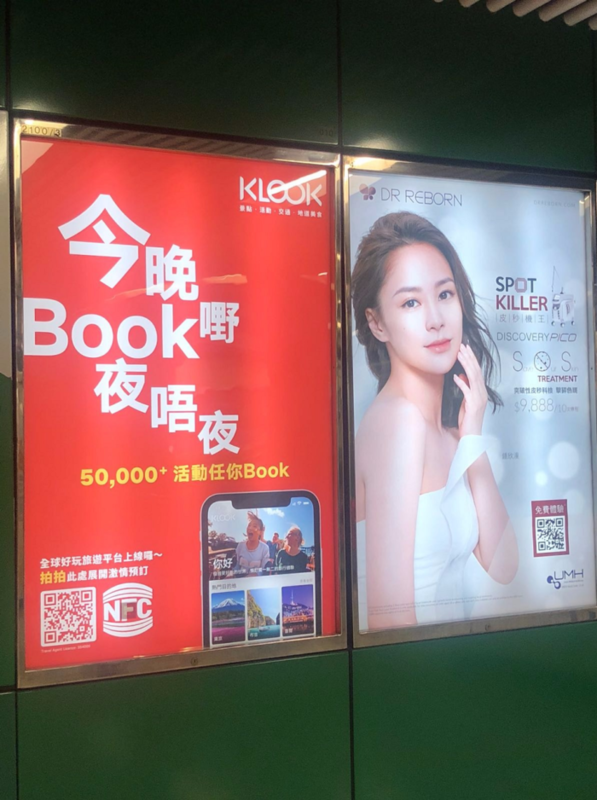 However, more importantly, the ads in MTR stations are positioned right next to Gillian Chung, singer and actress – similar to last year’s campaign. Another exposure includes seat-back ads on trains of the Airport Express, showcasing the Dos and Don’ts before and during the journey. 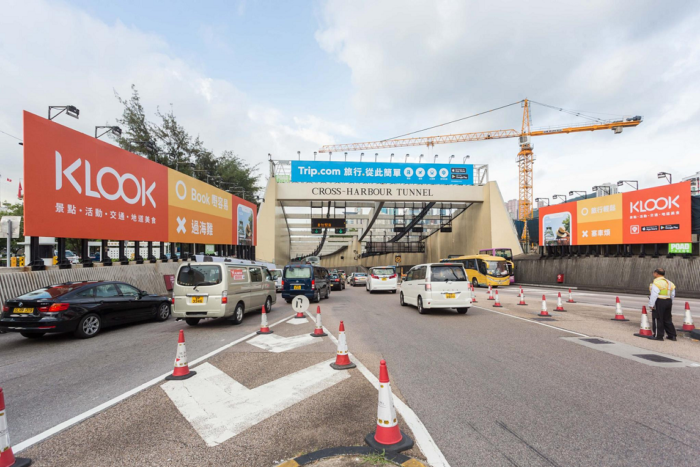 The pair of billboards on both sides of the entrance to the Cross Harbor Tunnel in Causeway Bay make fun of the constant traffic jam, implying that placing orders on the platform is way easier than crossing the harbour. Duties include digital transformation, campaign concepts and creative, content marketing, social media management, analytics and r..
Mitsubishi Electric (三菱電機) has taken a more human approach to sell its home appliances, using social media as the primary platform.. Forget milk powder and high-end brand names, Mainland Chinese now see the city as a major offshore banking and finance hub, Nielse..
LOOK Whose brand is it anyway?